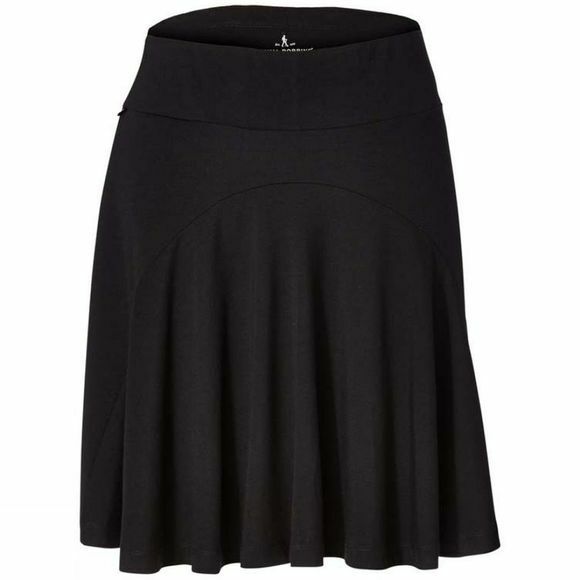 Pull on skirt with wide waistband for flexible fit. Hollow-core polyester brings warmth whilst eco-conscious Tencel fabric adds a super-soft hand. Spandex ensures shape retention whilst delivering the necessary amount of stretch to this comfortable, travel friendly knit. Stash cash, keys and cards in concealed zip-up pocket on the right hip. The Tencel also brings luxurious softness and easy care along with exceptional moisture wicking management - perspiration is drawn away from the skin and dispersed for dryness and comfort.